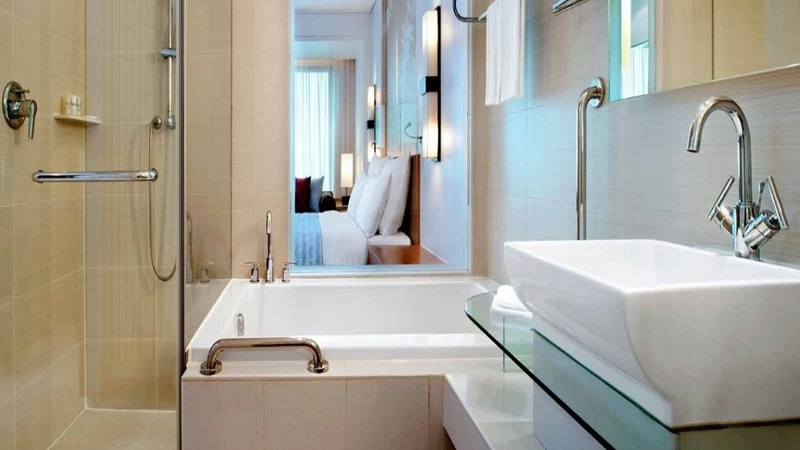 Embrace the charm and culture of Chiang Mai with an unforgettable stay at the fabulous 5-star Le Meridien. 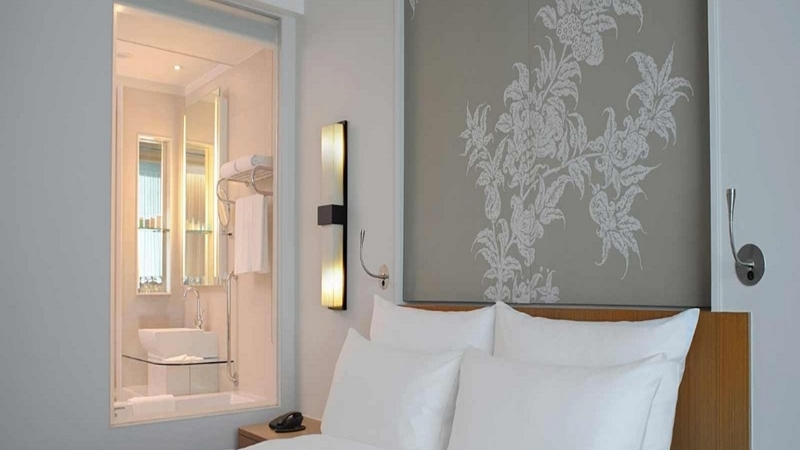 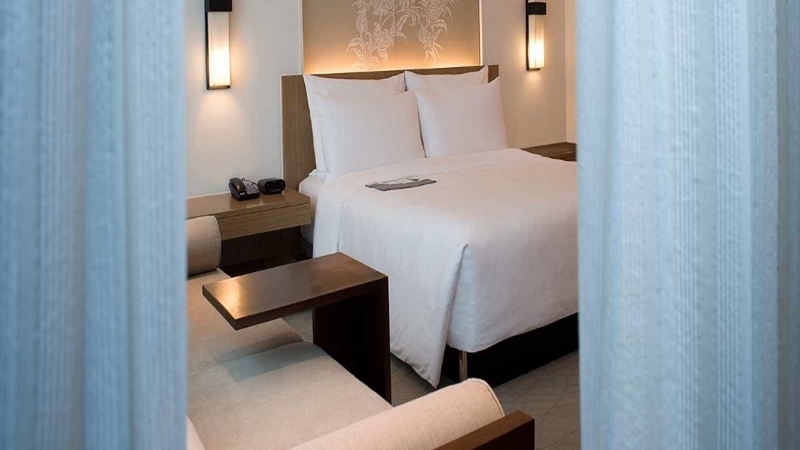 The ideal base from where to explore this alluring city, the stylish hotel is the perfect choice for sophisticated relaxation, with impressive rooms, sumptuous facilities and mouth-watering dining options. 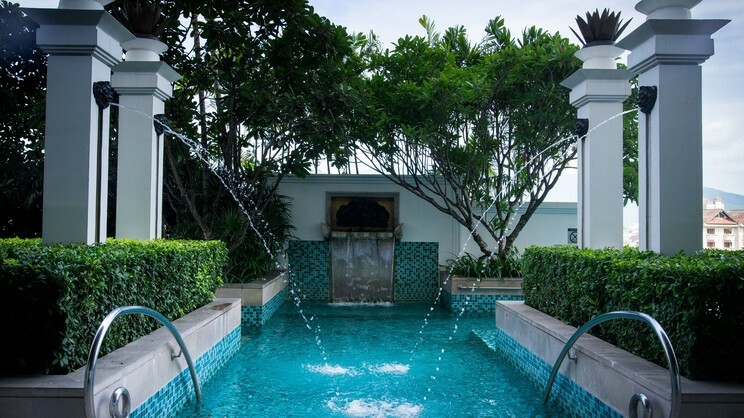 Whether you’re planning to immerse yourself in the historic surroundings of Chiang Mai, or sample the delights of nearby shopping venues, the Le Meridien is a spectacular place to catch your breath during an incredible Thailand adventure. 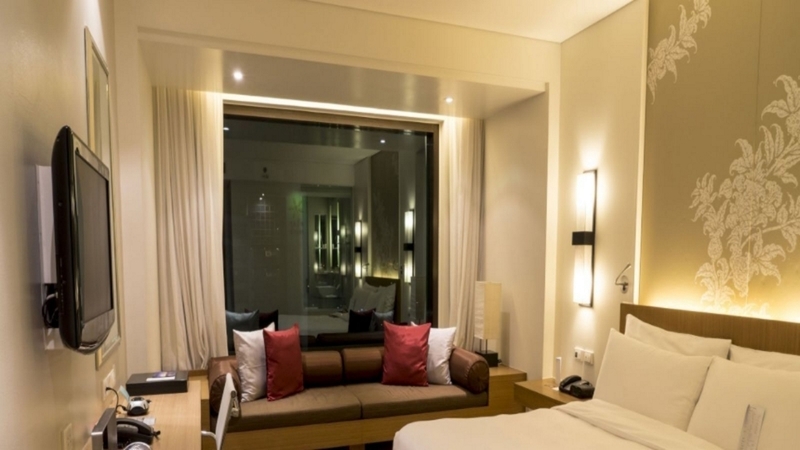 A wide variety of shops, cafes and restaurants surround the Le Meridien Chiang Mai. 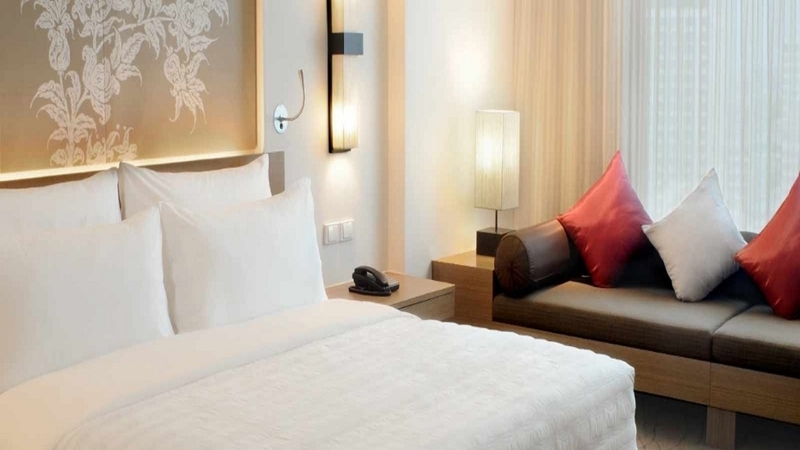 Chiang Mai International Airport is approximately 6km away from the Le Meridien Chiang Mai.